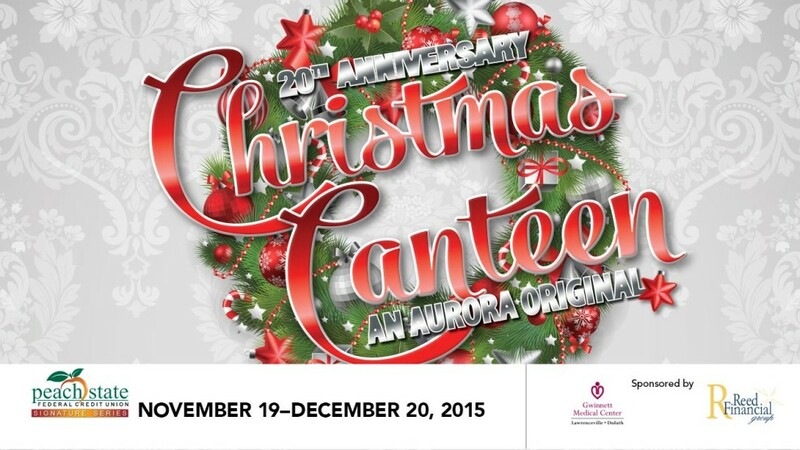 Gwinnett’s longest running theatrical holiday tradition, Christmas Canteen, returns for its 20th season. This nostalgic musical revue is a winter wonderland that just keeps getting better. Combined with the awe-inspiring Festival of Trees, we guarantee to give you a Christmas to you’ll never forget! Act I: 60 minutes; Act II: 50 minutes. There is one 15-minute intermission.